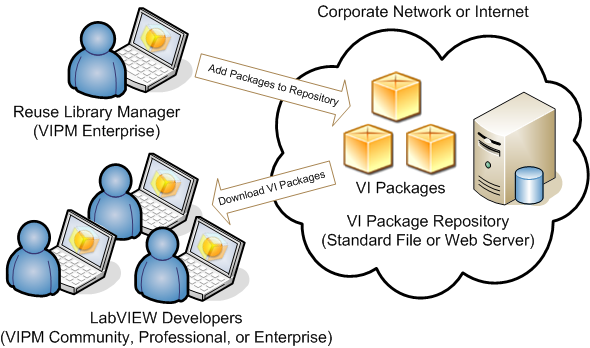 | What's new in VIPM 3.0? New in VIPM 3.0: VIPM is Now Faster than Ever! Update: Since this content was published, We've released VIPM Pro 2012 which includes all of the features described below, and more, in a new lower price. Click here to compare editions.